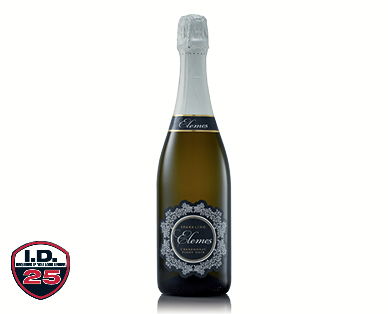 This premium sparkling displays classic citrus and light strawberry cream flavours, and finishes fresh and soft. 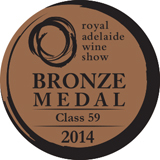 WA's premier wine competition benchmarks local, interstate and overseas wines. 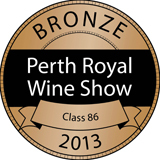 It is often said the Perth Royal Wine Show is credited with putting WA on the map as a producer of quality wines.